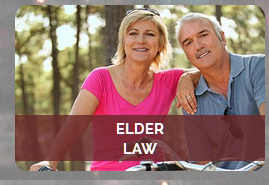 Since 1977, Carpenter Law Office has represented thousands of clients and more than 20 years, has focused exclusively on estate planning, probate, wealth preservation, asset protection, Medicaid and elder law in Tulsa. 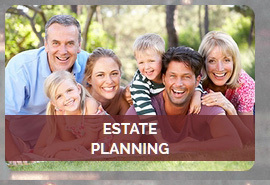 Serving Eastern and Central Oklahoma, including Tulsa, Oklahoma City, Owasso, Broken Arrow and surrounding areas, Carpenter Law Office assists clients, their families and their advisors with a comprehensive array of estate planning and wealth preservation services. In recognition of his skills and expertise, Attorney David Carpenter has been awarded the highest rating from his peers, indicating the highest level of both professional and ethical preeminence. 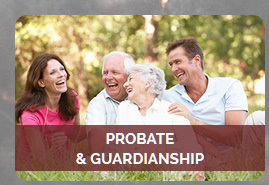 At Carpenter Law Office, our goal is to be a trusted resource for you and your family. We are committed to cultivating long-lasting relationships with our clients, and have represented some families for as many as three generations. By combining our legal expertise with hands-on, responsive and attentive service, we are dedicated to providing the best possible representation to each of our clients, regardless of the complexity of their legal needs. 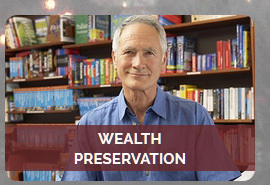 Our mission is to be your trusted confidante and advisor in your estate planning and wealth preservation needs.